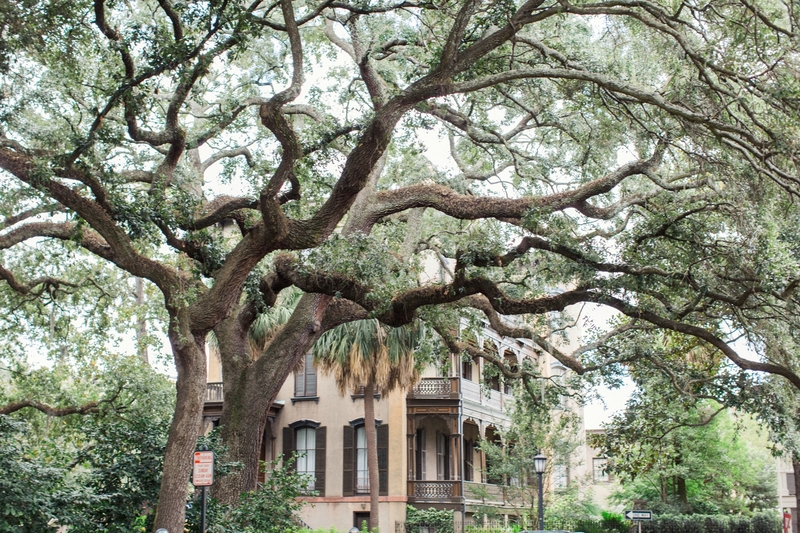 Savannah… even the name makes you say AHHH! I swear life is just slower here. Even though the air is thick with humidity in the summertime you can breathe easy. Savannah has been immortalized by movies like Forrest Gump, Midnight in the Garden of Good and Evil, Something to Talk About, and the Longest Yard. Savannah embodies everything we know or think we know about the South. It’s famous for its city squares, fountains, parks and tree lined streets. Everyone walks a little slower and talks a little slower. That is of course what the southern drawl dictates. Every Savannah wedding I have attended has been a peaceful, meandering affair. No rushing, no feeling stressed. This citywide vibe is what I love most about being a wedding planner in Savannah. I can’t tell you how rewarding it is to see your couple mingle with their guests without feeling rushed and just meander through their party truly taking it in and enjoying the sights and sounds of it all. It’s a scene that is always ingrained in my memory. Even as a wedding coordinator I feel slow and easy through the day. It’s so easy to get stressed about timelines and details when you’re planning a wedding but it’s almost impossible to feel that way in Savannah. I love how this area just sneaks its way in and leaves its imprint on your guests. Even the most up-tight, high energy, nervous guest can’t help but relax when they are sipping on a julep and fanning themselves with a paper fan. Find the recipe for my favorite spicy Julep here. 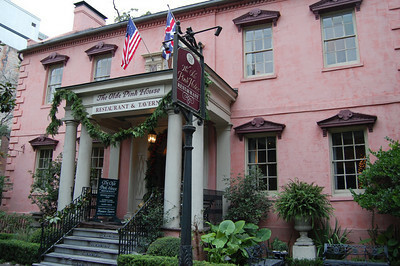 The best way to experience Savannah is on foot. It’s the only way to take in the sights, sounds and feel the city in my opinion. 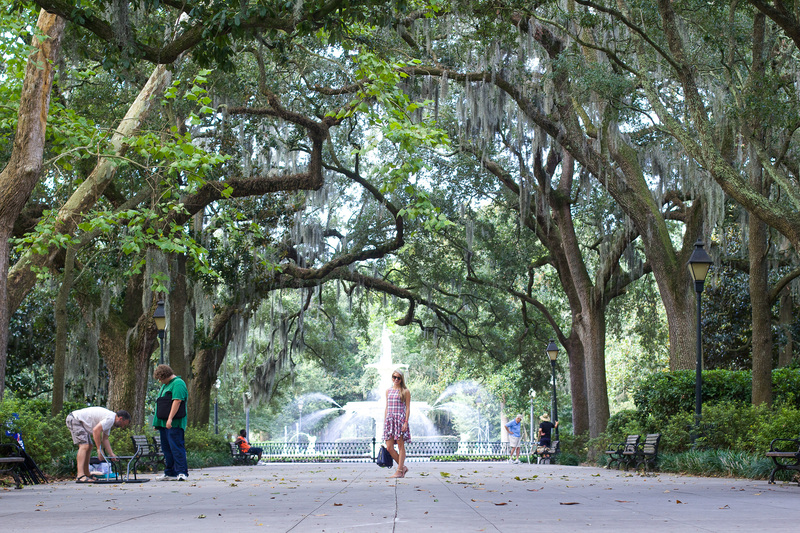 Savannah is littered with squares and parks that make getting around a leisurely affair. The riverfront is a great place to grab a souvenir and a cold drink. I suggest that you give your guests a to-do list of sites to see and places to walk to. Forsythe Park The fountain is iconic and not just for tourists! Wormsloe Plantation you’ll never see finer Live Oaks! SavannahDan gives the best and most authentic walking tour in town! Bonaventure Cemetery If you’ve ever read Midnight in the Garden of Good and Evil (or seen the movie) you have to go visit the statue! The Cotton Exchange Try their alligator bites or shrimp n’ grits!! It doesn’t matter if your born here, raised here or got here as quick as you could. The South isn’t just a geographical area. It’s a way of livin’. Anyone that’s visited Savannah knows your livin’ not just living. I highly encourage you to get acquainted with it as soon as possible. Click to read about my favorite memory from a past Savannah wedding. We welcome the opportunity with open arms to show you what all the fuss is about! 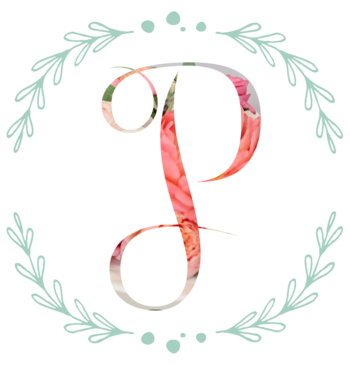 Contact us today to be your wedding planner in Savannah.